OK, I know, doesn't look like much, right? But hold on! See that little tab with the arrow on it? That's the interactive part. Check out what happens when you pull that tab. Aah! I love it! :) The little octopus moves aside to reveal a hidden extra sentiment. Adorbs. And it's so easy to make! I promise! 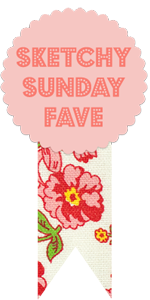 For this card I used my current favorites again... The Sea Street stamp set and Maritime DSP. The sentiments are from Something To Say, which has some really awesome two-part sentiments. So check out the video to see how to make this great slider mechanism on your cards! You can watch it below, or on my YouTube channel. One thing to note: because of the tab, these cards will not fit in a standard A2 sized envelope. 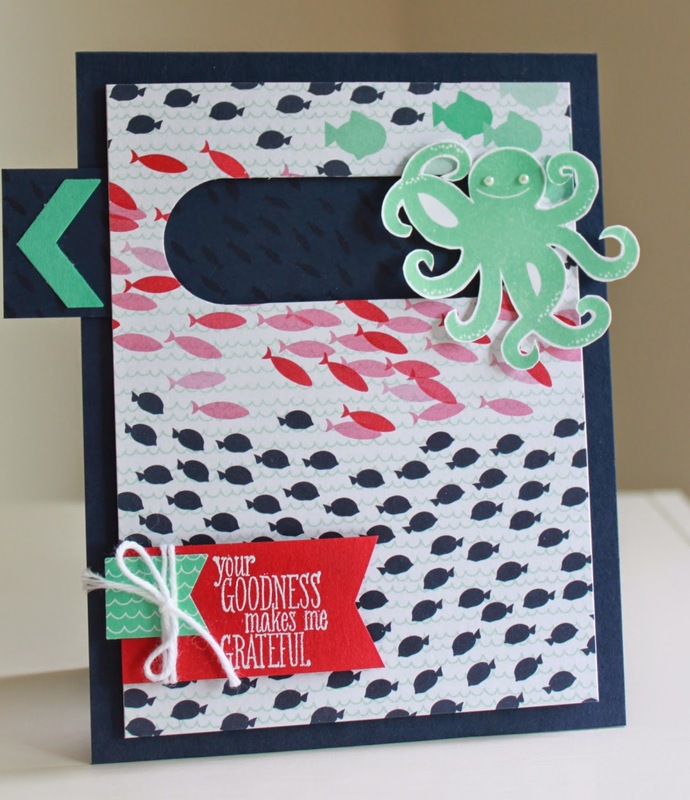 But don't forget - you can make an envelope that coordinates beautifully with your card project in practically any size using the Envelope Punch Board. This thing is a workhorse! 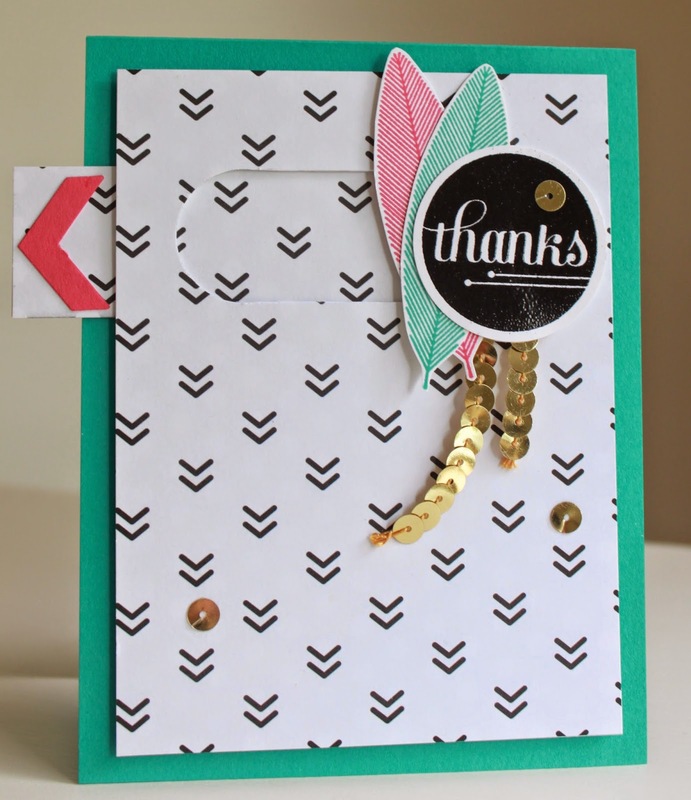 And one of my favorite products that Stampin' Up! offers. Please let me know if you have any questions about these cards. I hope you have fun making your own slider cards! Beautiful cards Anna! love the technique and the video!